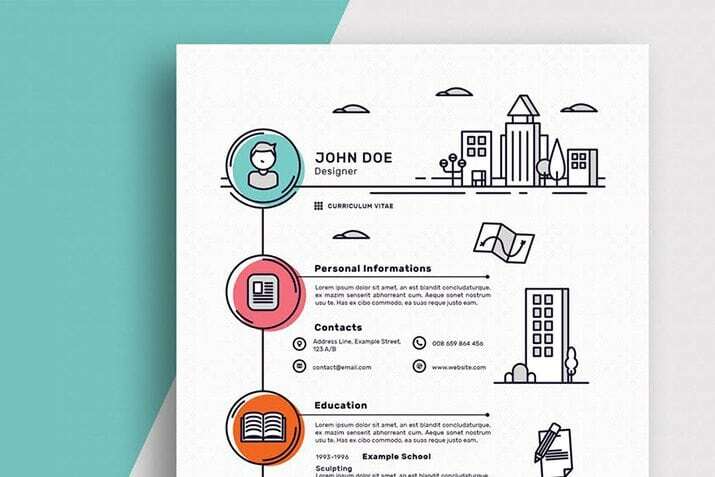 A thoughtfully designed CV or resume can help you stand out from other candidates, and make a memorable first impression. It isn’t enough to use the standard template in MS Word—you need to be thinking more creatively! 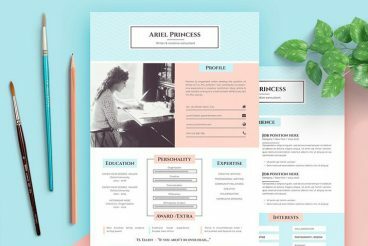 In this series, we’re sharing tips, advice, and templates for creating the perfect CV or resume! We’ll also share a few tips on how to write a resume that will help you land your next gig, consider how long your resume should be (always a tricky question! ), and how you should list your references. Writing a resume is a little more complicated than grabbing a template and changing dates, company names and titles. 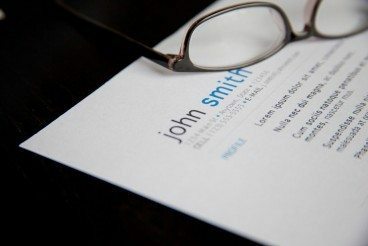 A well-written resume shows who you are, what you can do and why you’d be a perfect fit for the job you are applying for. Include basic information in a simple format. Simple, straightforward descriptions are appropriate for many of these standard details including contact information, work experience, skills, education and awards/honors. Don’t overdo it. Flowery or overly descriptive writing is not necessary when it comes to your resume. Write in clear, concise and error-free statements. Organize your resume into sections with different writing types. Save the storytelling for the cover letter and keep the actual resume and references straightforward. Ideally, your resume should be no longer than one page. When you add a cover letter or references this extends to one page for each section of the resume. While this is a guideline, some resumes will be longer. A CV for someone with a long history in academia, for example, might be considerably longer with a list of published studies or articles. This guideline exists to save hiring managers time. If your resume is more than one page, make sure the most important and relevant information is on the first page. Use reverse chronological order so the most recent jobs and accolades are first. References do not belong in the resume itself. They should be on a separate sheet. Include three references (unless specifically asked for a different number). List references with whom you have the closest relationship or work with currently first. When you aren’t sure how to list references, alphabetical order is acceptable. Make sure to include the name, company and title, contact information and your relationship to each person. 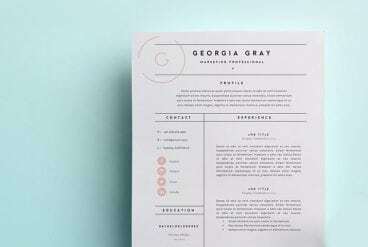 A resume template can be a great starter for writing and designing your own resume. 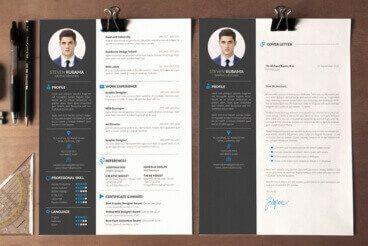 To use a resume template, start by downloading a template in a format that you are comfortable with. Many come in InDesign and Word formats. Use the visual theme, but add any custom elements that really demonstrate your skills or personality. 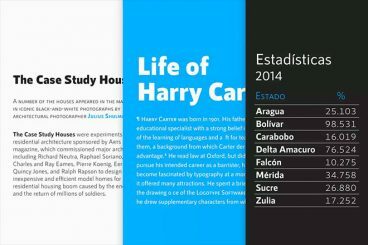 Changing the color or typography in the template theme is often a good place to start. Then strip out unnecessary elements or sections that you don’t need in your resume and add your content. Consider moving elements to make sure that the most important parts of your career are front and center. If you’re using Apple Pages to design your CV or resume, this is a great handpicked collection of resume templates to get you started fast. Some of these cost a few dollars, and some are completely free! Did you know that 98% of all resumes received for a job gets eliminated during the initial screening process? This means you only have a 2% chance of getting through to the interview stage. 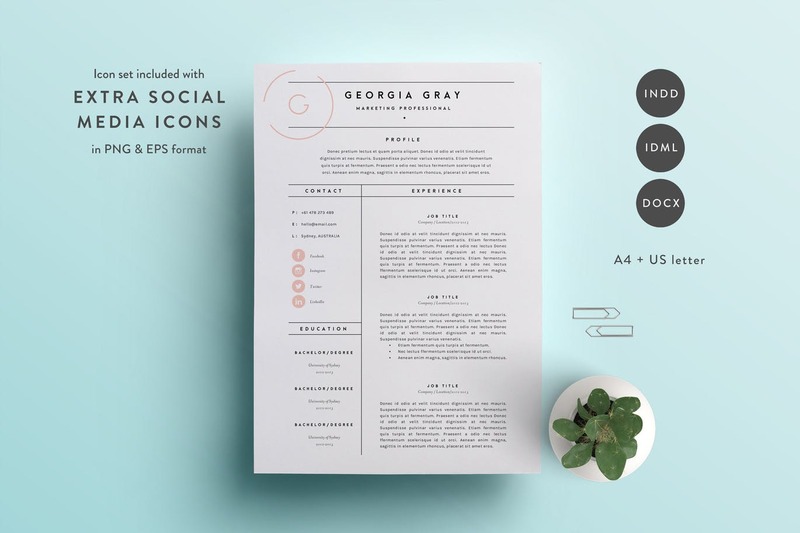 As you can imagine, the design and the content of your resume play a crucial role in helping you get the attention of the hiring managers and have a chance at landing an interview. Your resume is the one thing that may help you get your dream job. 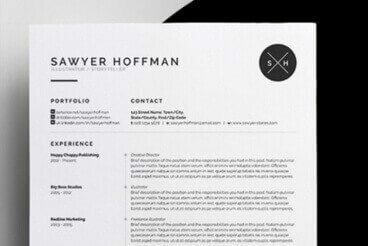 Luckily, you don’t have to be a designer to make a professional resume. 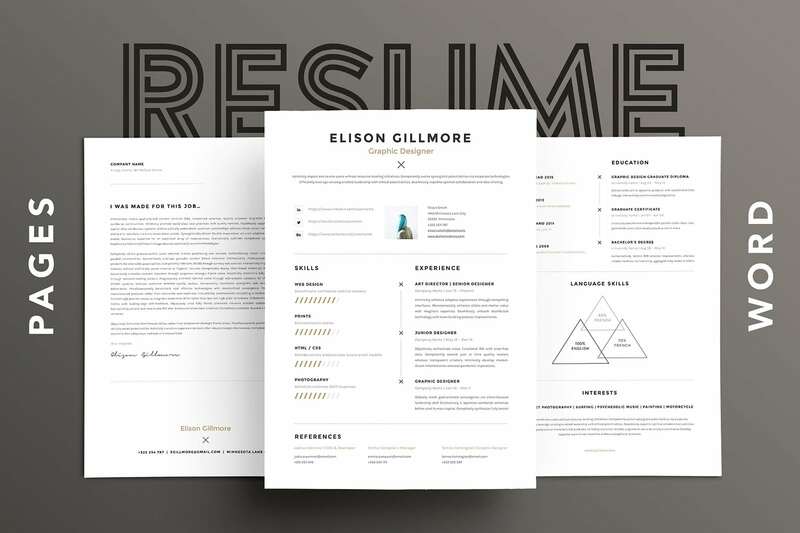 You can simply download a pre-designed resume template and easily edit to make it your own. 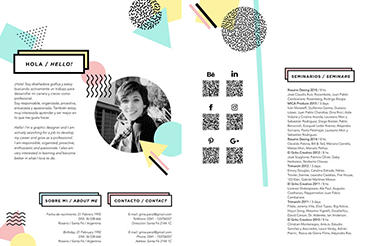 Resume design is as much about content design as aesthetics. It’s great to have a resume that stands out and makes a potential employer say “wow,” but that wow factor has to keep flowing as they read through the contents of your work history. Resumes are everywhere. They can be good, bad or downright embarrassing. But one thing is certain — if you want a job, yours must stand out in a good way. 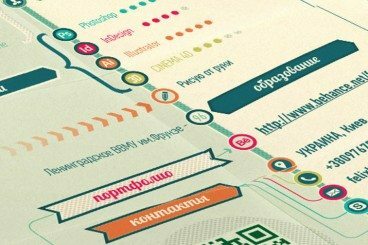 The design needs to reflect your personality, and the information needs to be organized, relevant and spot-on. 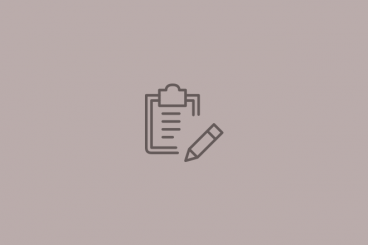 More often than not in today’s job market, you may even have several versions of your resume; one tailored toward different types of companies, one for potential clients or another as a showcase piece in your portfolio. 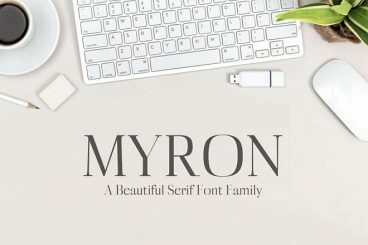 More and more lately it seems that design companies are bucking tradition and tossing out resumes as the de facto way to differentiate between and choose candidates. Should you be concerned about how you look on paper or diverting your efforts towards something more important? Read on to find out.